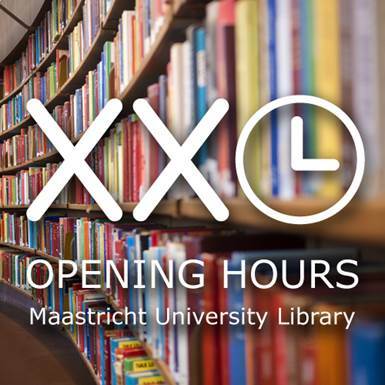 During the upcoming (second) exam period, the University Library offers UM students ‘XXL’ opening hours from Saturday 1 December until Thursday 20 December. Also check out the informal study places and bookable rooms within UM campus. Complete overview of UM Library locations and opening hours: www.umlib.nl/hours. Preparing for your exams? Busy in the University Library? 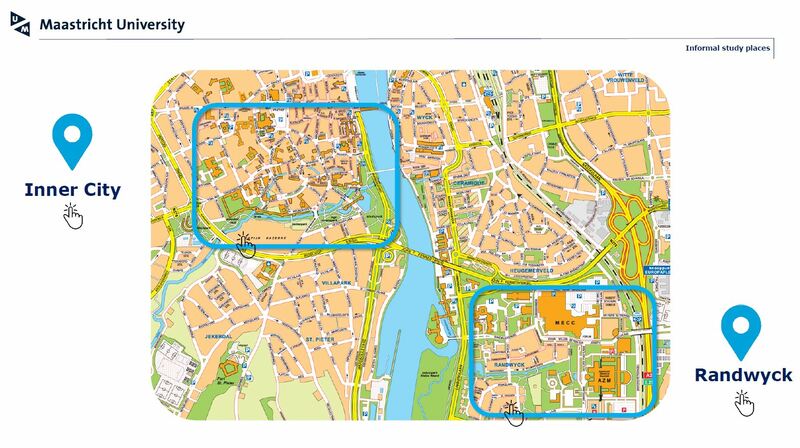 Check out all learning spaces available during the whole academic year at the Maastricht University Campus, mapped by the University Library. If classrooms at faculties are not used for education purposes, you can reserve them to study via the Student Portal in ‘Book a Room’. You can also find other bookable rooms within UM buildings in this system.